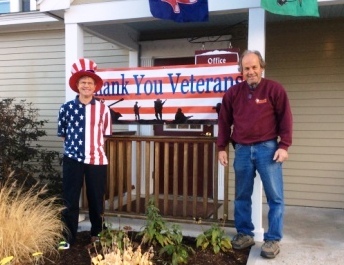 Thank you to all our Veteran's for all that you do our country! DR. NEAL OFFERS FREE DENTAL CARE ON VETERAN'S DAY FOR ALL VETS IN NEED. PLEASE CALL OUR OFFICE FOR MORE INFORMATION. 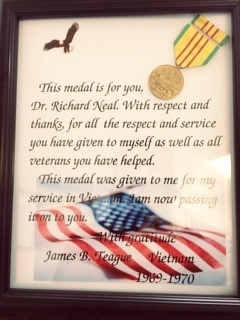 A gift from a grateful veteran!